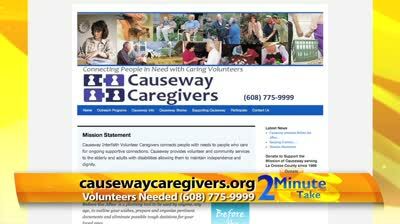 Causeway Office | Causeway Interfaith Volunteer Caregivers, Inc. The office is staffed by our wonderful volunteers available to assist you with questions, registration for services or volunteering, orientation of new volunteers and matching people in need to people who care. 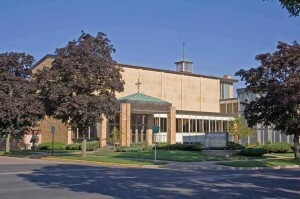 During Inclement Weather, our office follows the La Crosse School District closure policies. Causeway has 24/7 Voicemail, leave a message and we will return your call on our next business day.